Every year, U.S. News and World Report ranks graduate programs throughout the country, and Binghamton University is no stranger to this list. Many of our graduate programs were in the top 100 of their disciplines, and some even improved in this year’s rankings. U.S. News considers statistical and reputation surveys, expert opinions and other factors when creating their rankings. What makes our programs stand out? Take a look and see. 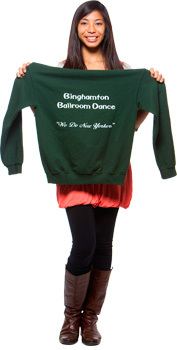 Binghamton University students love wearing green, but what about going green? People across the globe are building more sustainable lives, and Binghamton students are doing their part. Here are a few quick and easy ways you can adjust your lifestyle to make our world a cleaner and greener place to live! Just a few more weeks until I walk across the Events Center stage, move my tassel to the left, and throw my cap in the air -- and just like that I and my fellow classmates will be able to call ourselves Binghamton University graduates! Before that momentous day happens, however, there's a few things I want to do. Sure, we’ve studied vigorously, pulled countless all-nighters, been over-caffeinated from Jazzman’s coffee, and have taken about a million laps around M-lot trying to find a spot, but we still haven’t done it all! Here's a list of must-do activities before graduating from Binghamton! Finals are stressful; there's no two ways about it. Luckily, Binghamton understands the #struggle that students are going through. That's why the Dean of Students Office is happy to bring back its annual Stress-Free Bing initiative. Stress-free Bing starts on April 15, with events happening nearly every day, all over campus. Check out some of the highlights! In our "Life After Bing" series, we bring you quick interviews with alumni who are leaders in their fields, trail-blazers. Find out how these alums got to be where they are now, and how Binghamton shaped their lives. Alumna Jacki Jing '08 is on the move! 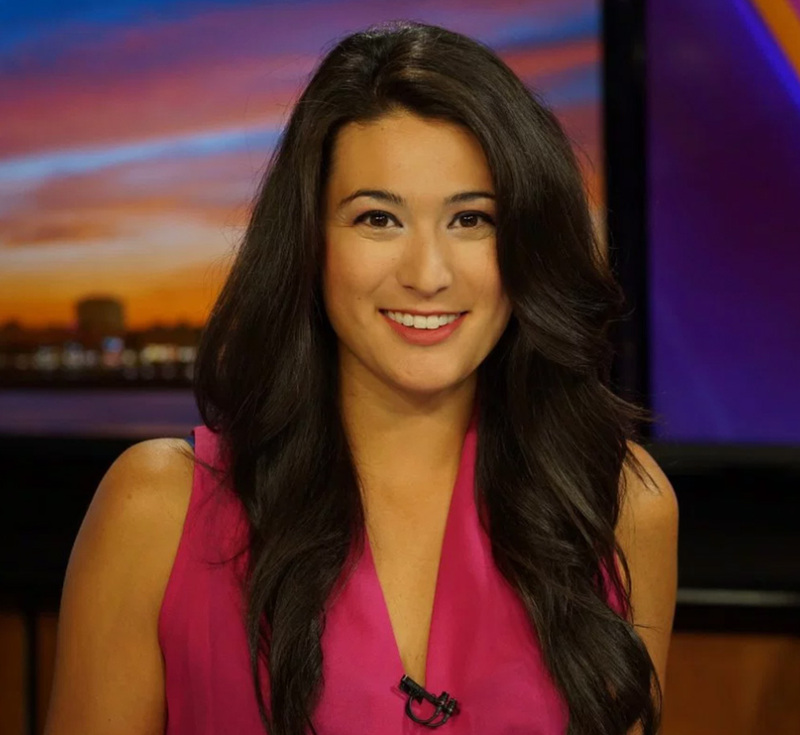 From anchor at WGNO in New Orleans to host and producer at IGN Entertainment, Jacki is building her resume and even interviewing stars like Chris Hemsworth and Chris Evans. But before she sat down with our favorite heroes, she walked across campus for classes -- just like you! Read her quick interview and learn more about this impressive host, then check out a couple of her star-studded chats!